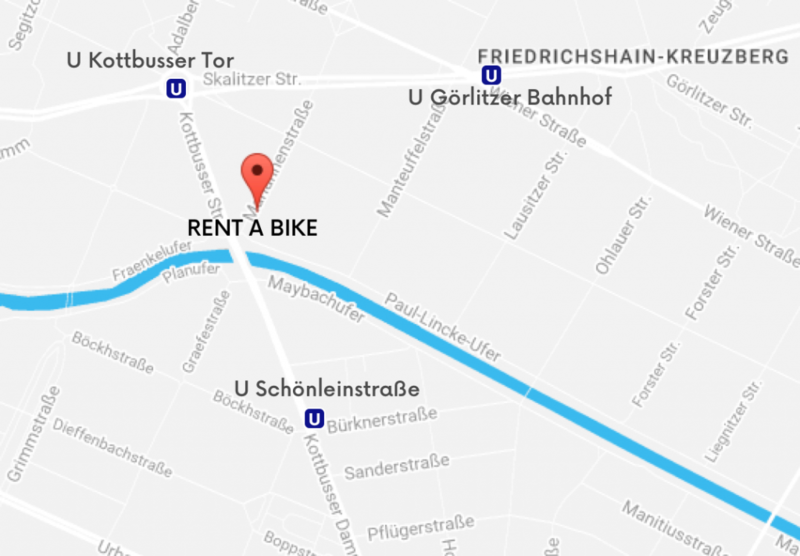 Rent a bike in Kreuzberg and explore all the options the city has to offer. From relaxing parks to multicultural restaurants and vibrant nightlife, you can decide what you want to do and when. 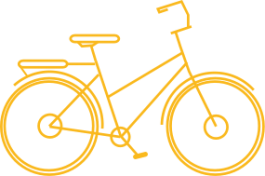 On your bike, you can feel the atmospheres of the different neighbourhoods in the city: fancy Mitte, quiet Prenzlauer berg and multicultural Kreuzberg, you cannot go from one to another more easily. 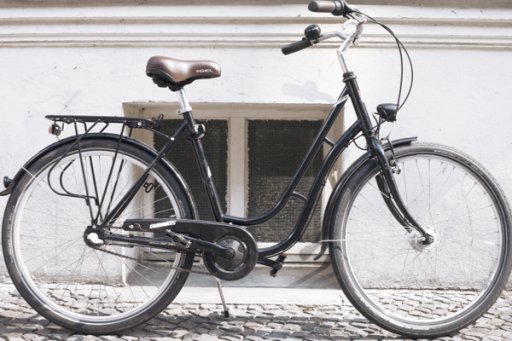 Berliners love bikes, and if you do too, we have what you need. Have a look at our rental contract and our full price list.